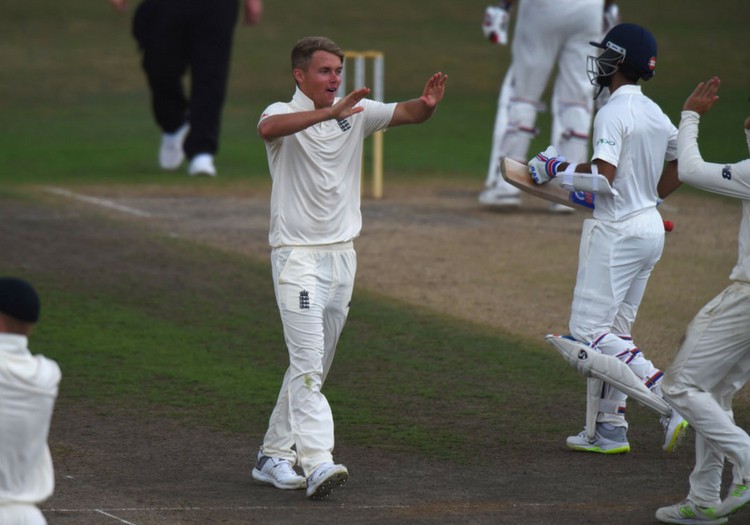 Cook was imperious at Worcester... but what of the rest of England's fringe players? There was something powerfully symbolic about the magnificent Norman cathedral still dominating the scene at Worcester as England Lions played a keen Indian A team. With modern life teeming all around it, the building is a reminder of the quality and longevity of medieval architecture. 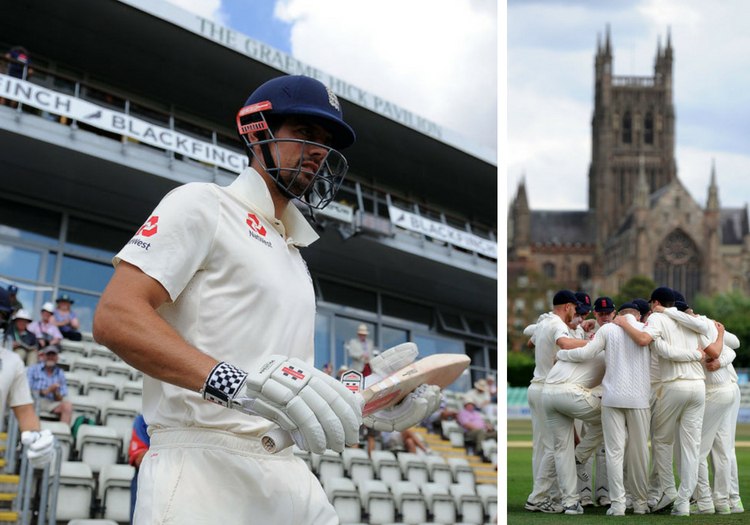 Alastair Cook’s monumental 180 - spanning seven hours of meticulous construction - had the same timeless essence. Despite the energy and enthusiasm of India’s lively bowling attack, he was not budging. His defence and concentration were as impenetrable as the cathedral’s medieval buttresses. As the Lions ran out comfortable winners by 253 runs, the MasterChef was the essential difference between the teams. Actually he was more like a teetotaller than a cook, exhibiting total abstinence against the Indian bowlers, even when the - frankly ordinary - spinners bowled to him with mid-on and mid-off in the ring. Very occasionally he slipped down the pitch and eased one of them over the top for four - a quick glug of wine - then went back to sipping water again for the next two hours. The watching Indian A coach, Rahul Dravid, purred with appreciation and hoped, maybe even prayed, that his young charges would comprehend the way to make a long lasting impact at Test level. But he realises he is fighting against the unstoppable march of the boundary hunters. The watching England selectors Ed Smith and his new cohort James Taylor would have been encouraged, though not surprised, but Cook’s continued insatiability. What else did they learn from the match? Rory Burns missed his opportunity to impress, despite his fabulous form for Surrey. His early first-innings dismissal - caught behind driving with his feet stuck in the crease - was particularly disappointing. Nick Gubbins looked solid and purposeful in the first innings - though failed in the second - and handled spin at least adequately. Dawid Malan still looks vulnerable early on to good full length seam bowling, but stuck it out and made two 50s. Ollie Pope was a little more fluent in his second innings half-century. Of the bowlers, Matt Fisher - playing only his seventh first-class game - was genuinely impressive with the new ball, generating bounce and movement and looking more dangerous than the nagging Jamie Porter (and he is taller too). He wasn’t quite so effective with the older ball but the pitch was pretty dead. Chris Woakes found a decent groove but will need to get more overs under his belt for Warwickshire before he can be recalled, and Sam Curran harried the Indian batsmen into mistakes while looking still not looking quite international class. The duel between the Somerset spinners was a bit of a stalemate, largely because they did not get much of an extended bowl. 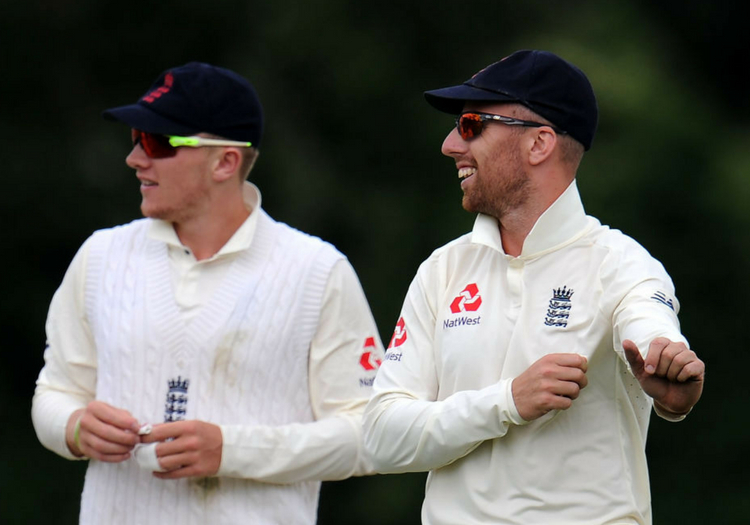 Overall the young Indian batsmen gave Dominic Bess a fraction more respect than Jack Leach. Adil Rashid's impact on the one-day series and apparent willlngness to be available for the Tests could be very timely. Rishabh Pant’s two dashing half centuries will put him in the reckoning for the Indian Test side, but undoubtedly their best player is the teenage prodigy Pritvi Shaw. His first-innings 62 was crisp, compact and oozed class. He glided about the crease punching boundaries, exuding more than a hint of the Little Master. But, as a player reared in the IPL, will he and the other young thrusters be influenced by Cook’s studious application? Probably not. Don’t make them like they used to, do they?